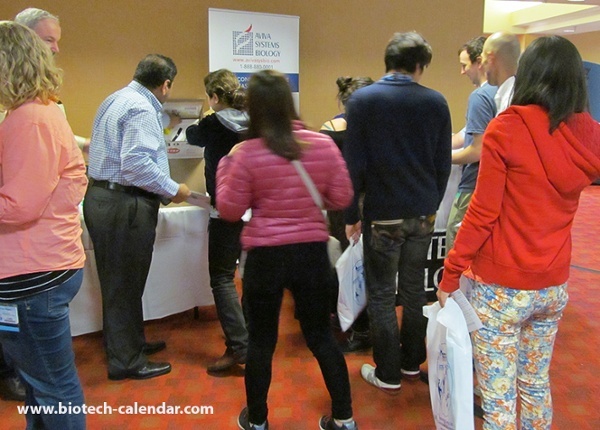 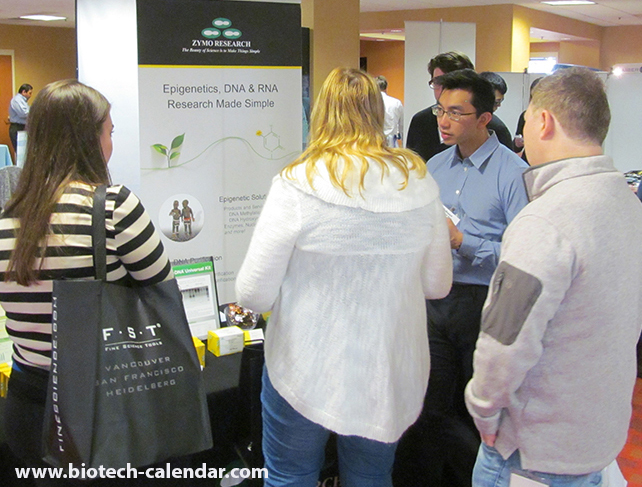 Life science event is held at the University of California, Davis Medical Center, attracting scientists in search of current events and science news. 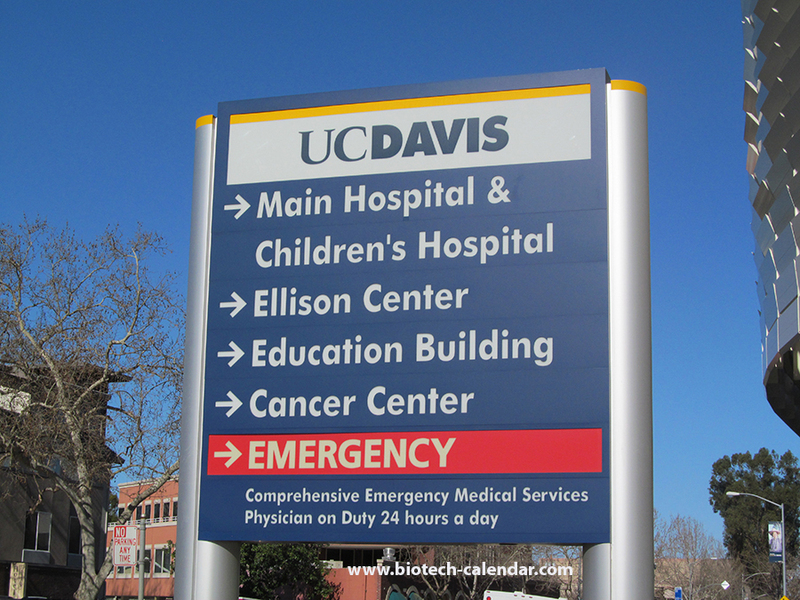 Cancer research ranks high in science news at the University of California, Davis Medical Center. 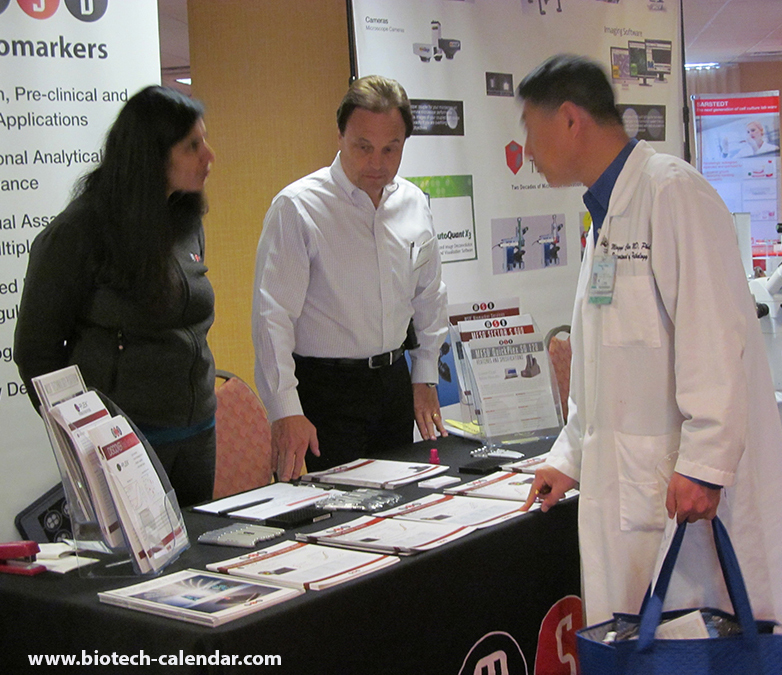 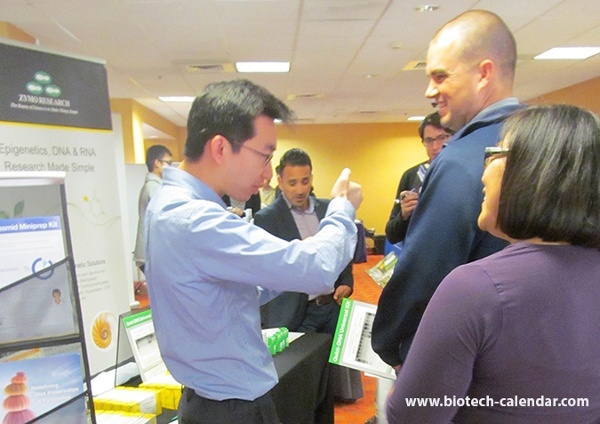 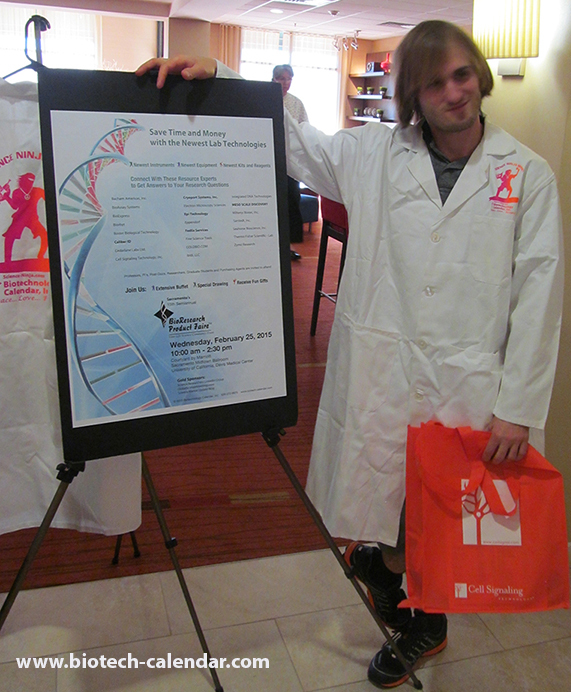 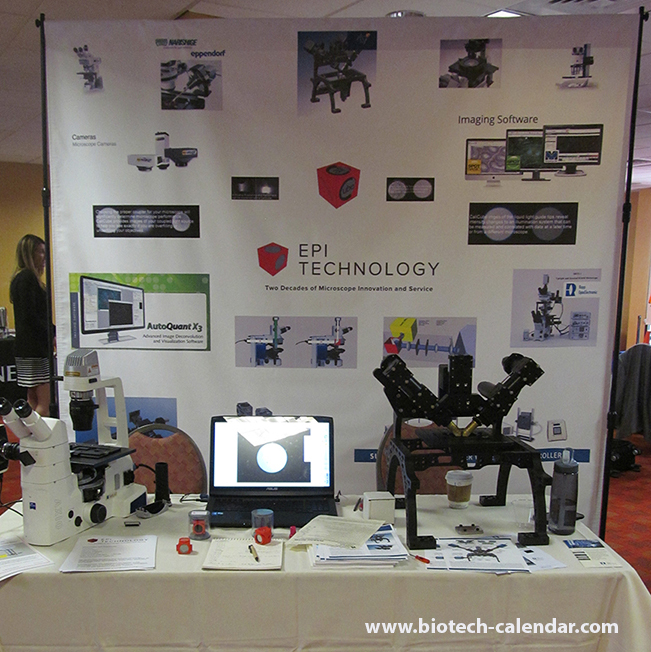 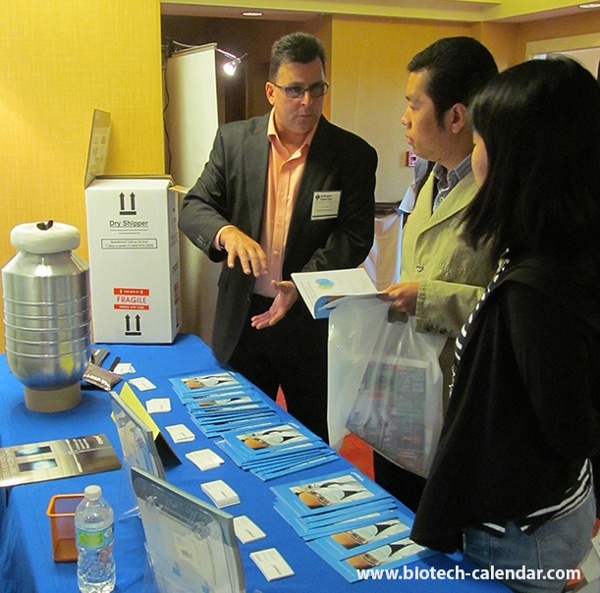 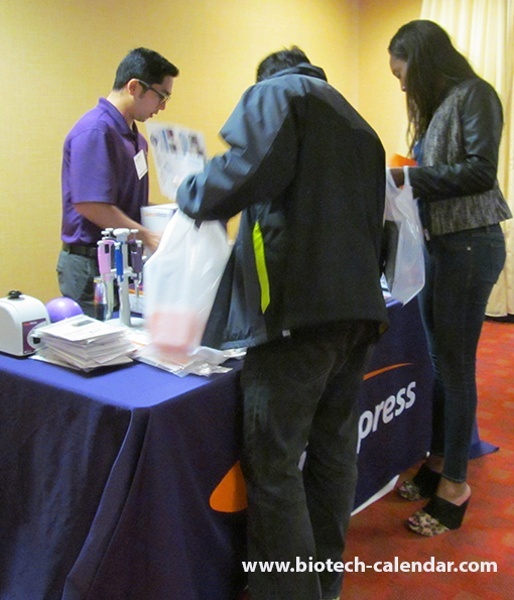 Laboratory scientists procure new ideas for lab equipment at the Sacramento BioResearch Product Faire™ event. Science fair provides hands on lab equipment opportunity at University of California, Davis Medical Center BCI event. 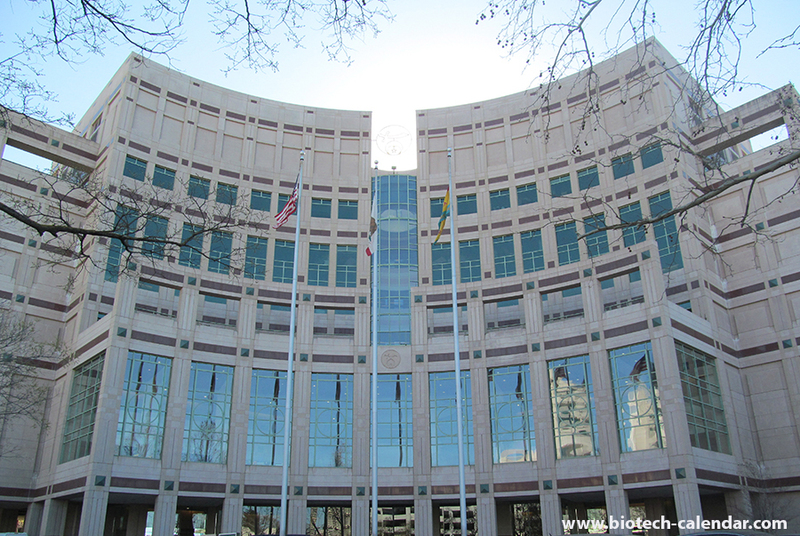 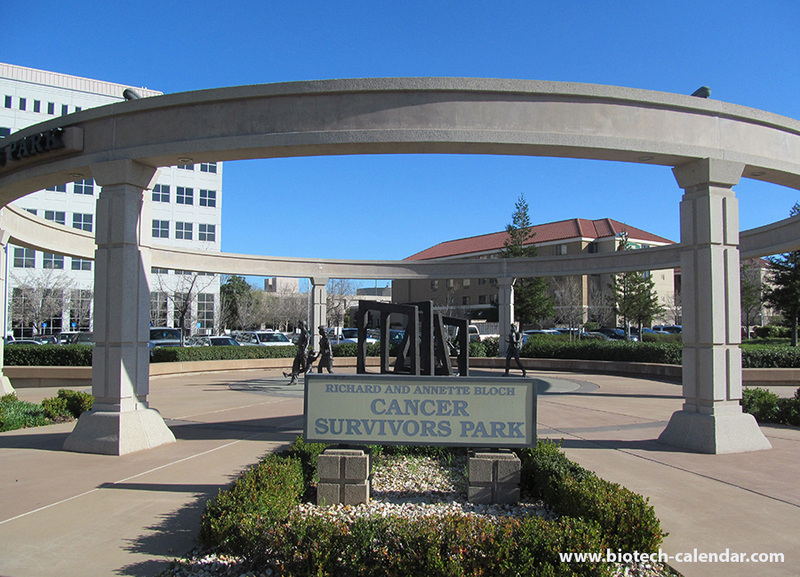 Cancer research is an important scientific process on the University of California, Davis Medical Center campus. 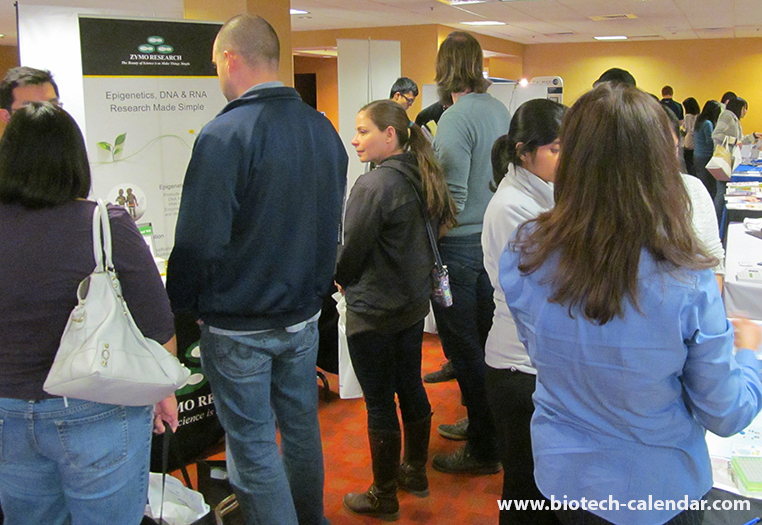 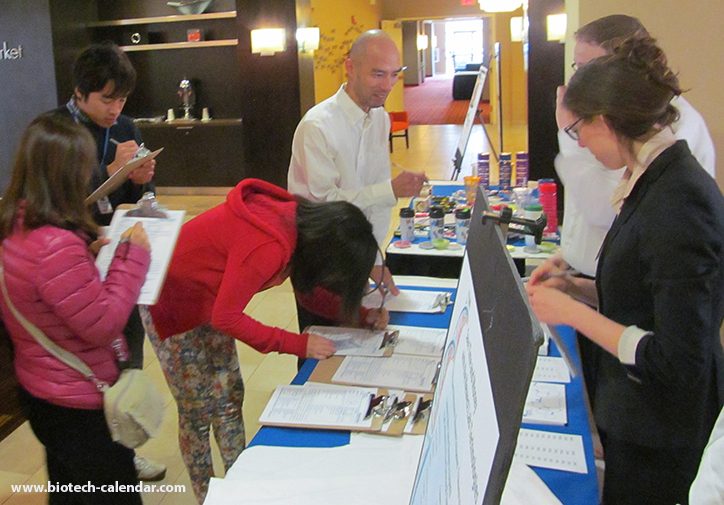 Science questions gain purchase at the UC Davis Medical Center BioResearch Product Faire™ event. Science tools are examined in detail by vendors amd laboratory professionals at Sacramento event. Scientific process is charted out at this Sacramento Davis Medical Center BioResearch Product Faire™ event vendor display. 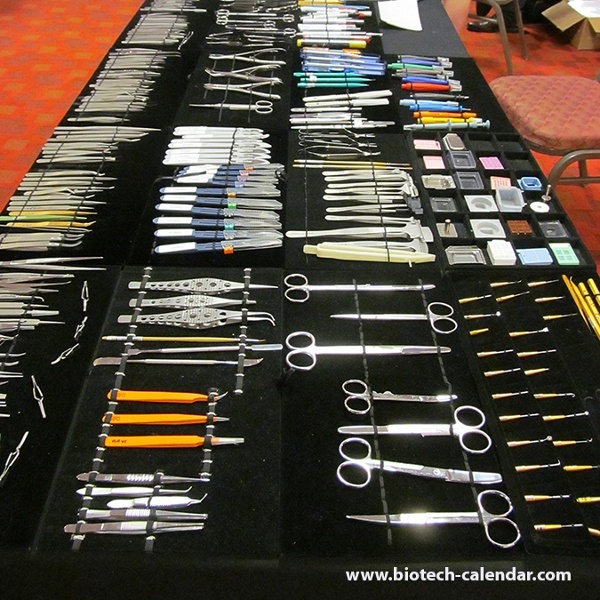 Science tools displayed for hands market research by laboratory personel to aid in their purchase order. 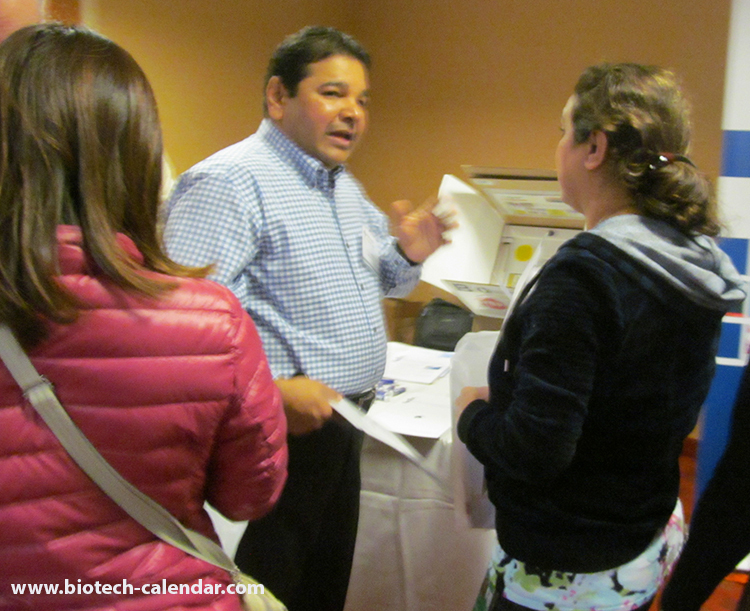 Bioscience laboratories sign up for science fair opportunities at the University of California, Davis Medical Center BioResearch Product Faire™ event. Science news has lab scientists lined up at a display featuring the latest in biotech products at UCDMC BioResearch Product Faire™ event. Science fair topics include new techniques for lab processes at the Sacramento BioResearch Product Faire™ event. 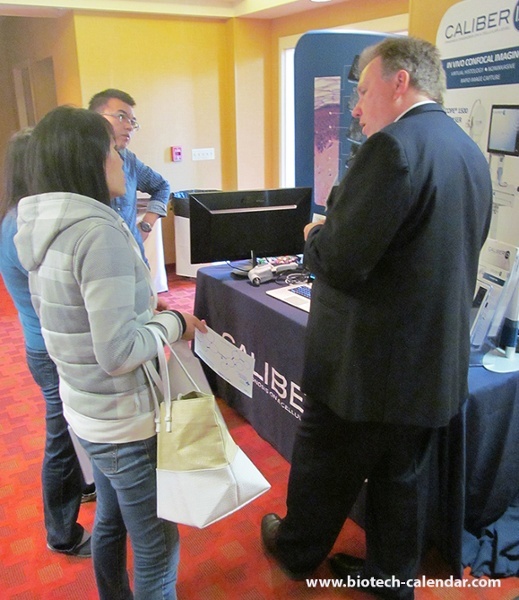 Cancer research is aidied with Caliber ID's innovative lab equipment demonstrated at the University of California, Davis Medical Center BioResearch Product Faire™ science fair event. Scientist seeks new lab scientific process with aid of professional at the BCI University of California, Davis Medical Center event. 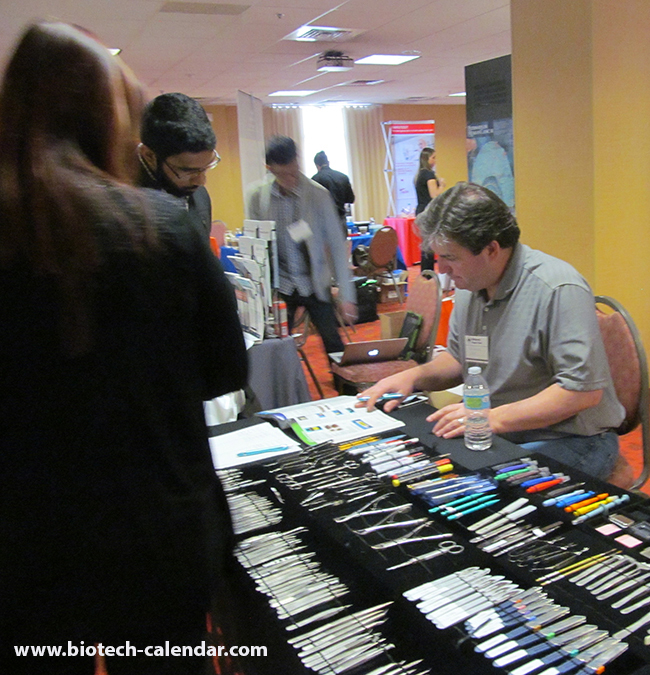 Market research in lab equipment prepares this trade show vendor with answers to science questions. 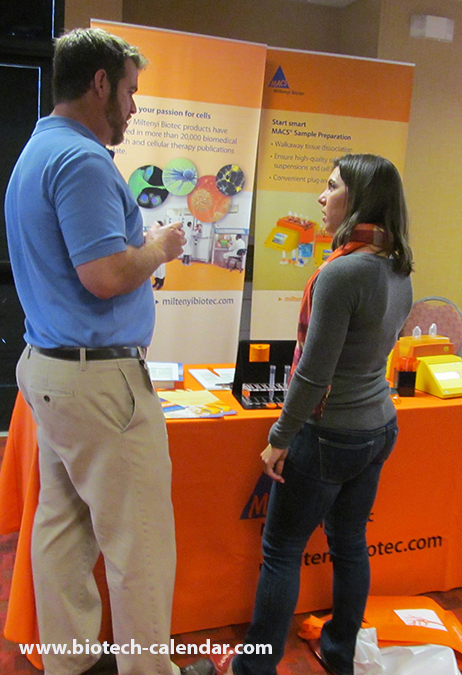 Lab safety procurement comes as a bonus to this laboratory scientist at the BCI Sacramento event. 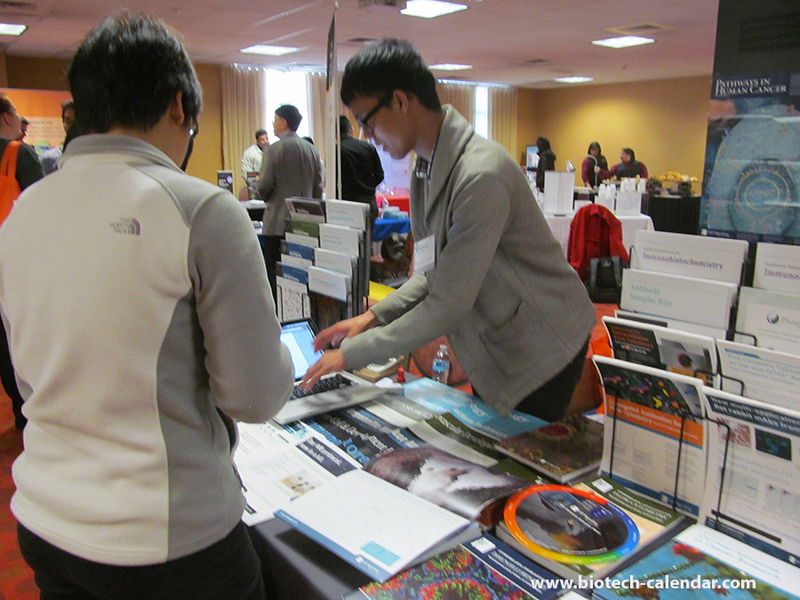 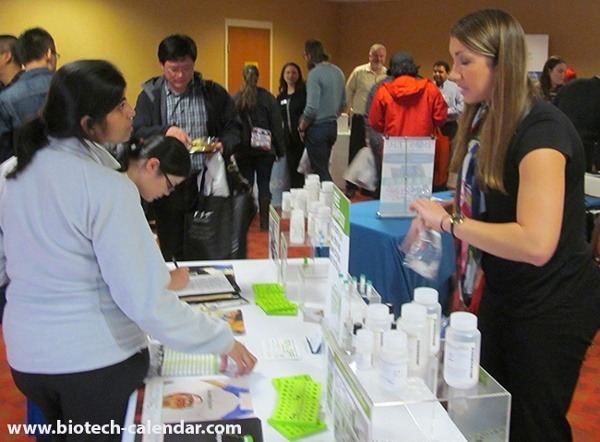 Current events in science and new scientific processes are discussed at the University of California, Davis Medical Center BioResearch Product Faire™ event.